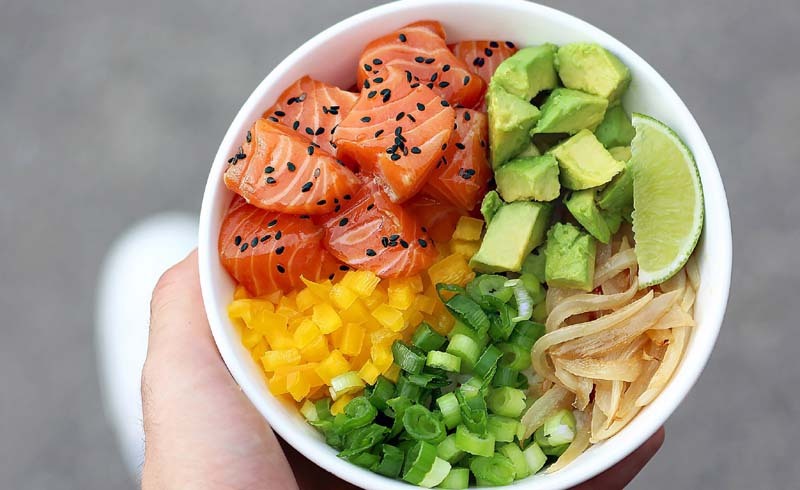 Which diet-friendly bowl reigned supreme? The real question: Does the world actually need these Keto, Paleo, and Whole30 options? It’s a Thursday night at my local Chipotle and I seem to have perplexed the kind woman working behind the counter. “So you want … all of them?” she replies. I’m joking with her, of course, and I can’t help it because I’m ordering “Lifestyle Bowls,” which sound more like something Gwyneth Paltrow would try to sell me via Goop on the condition that they'll drastically enhance my root chakra. As a longtime health practice, I choose not to participate in whatever wacko diet trend is currently oozing its way from Reddit forums and Instagram influencers into the general public. But, you know what? Chipotle isn’t bad, and I’m Men’s Health’s food and nutrition editor, so why not feed myself a heaping bowl of lifestyle for dinner? 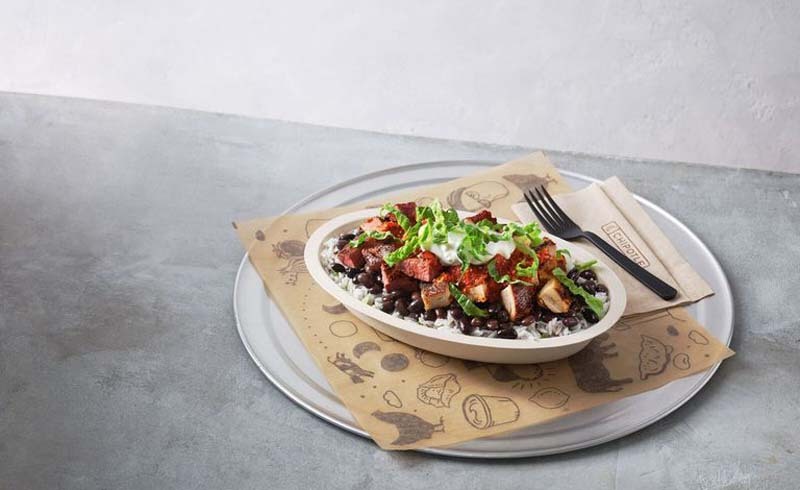 After sorting things out with the Chipotle employee, and paying $44.47, my wife and 10-month-old son all sat down to sample the bowls. When I think of a salad, I think of a mixture of at least 70 percent greens and 30 percent toppings. 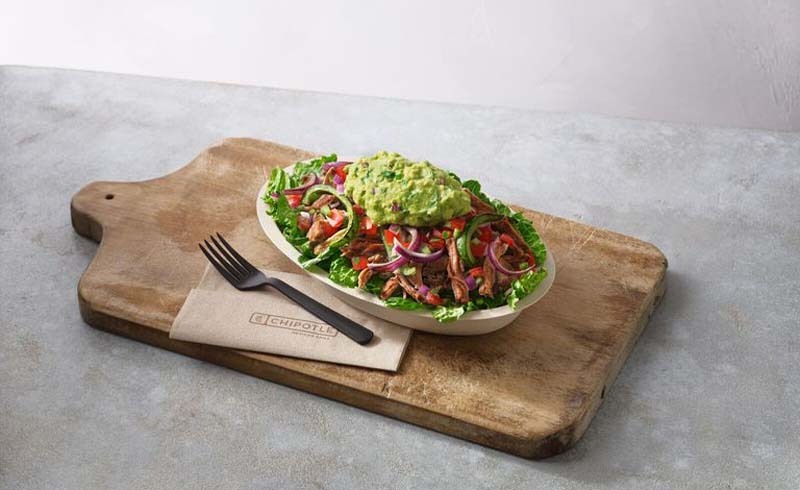 This Chipotle Lifestyle Bowl boldly inverts those proportions, delivering a pile of barbacoa, a heaping splat of guacamole, some green salsa, and a few fajita vegetables atop a scattering of helpless chopped Romaine leaves. I was surprised to learn that our Paleolithic ancestors knew how to slow-roast or even pronounce “fajita,” but, like I said, I’m not into these diets-of-the-moment so I’m still learning. Chipotle’s barbacoa is always well-seasoned and tender. Their creamy guacamole is worth the extra cost. But together atop lettuce with salsa standing in for dressing, this bowl resulted in the biggest mess. Liquid pooled at the bottom of the bowl. I could barely taste the griddled onions and peppers. I wanted something to sop up the sauce—like rice or quinoa. On a ketogenic (“keto,” for those of you in the know) diet, you eat a godawful amount of your daily calories from fat. It’s an incredibly difficult diet to follow. People who "go keto", beholden to a fat-burning state called “ketosis,” often sacrifice fruit, whole grains, vegetables and other perfectly normal, good-for-you foods for the sake of cutting weight. 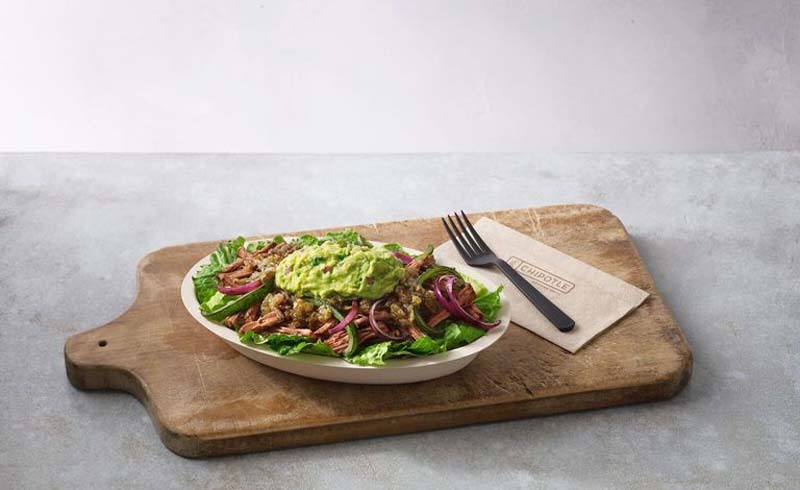 I’d imagine Chipotle’s Keto Salad Bowl would be a welcome reprieve for most Keto followers. 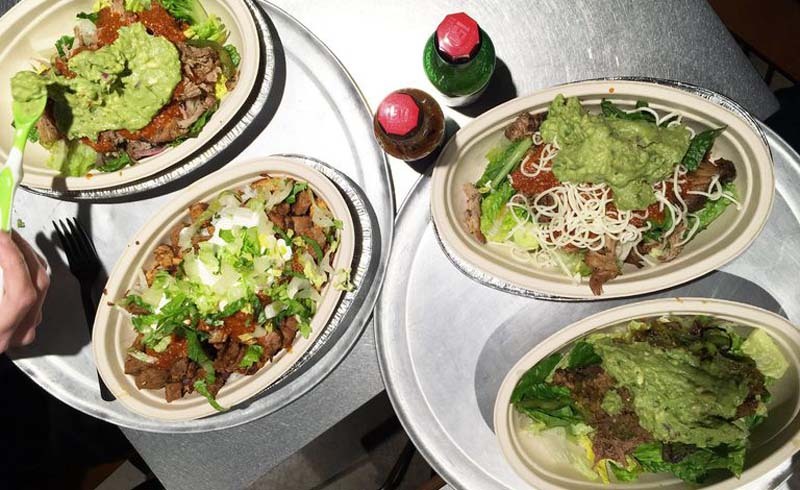 The salad loads up on carnitas and guac, and you’re also entitled to some curlicues of cheese. There’s a red salsa, which lends a pleasant burn. It’s far more complex than the one-note Paleo bowl, though still stretches the boundaries of a salad. It’s more of a meat mound with Romaine adornments, which isn’t a complaint. Wait, didn’t I just eat this? My wife and I try to puzzle out the differences between what makes a Whole30 Salad Bowl and a Keto Salad Bowl. Same Romaine. Same carnitas. Same guacamole. Gone is the cheese (so sad), replaced by those fajita vegetables. From what I know about Whole30, you’re forced to eliminate dairy, grains, alcohol, legumes, added sugar, and all joy from your life. It’s a highly structured plan that, to me, sounds like entering the dietary version of Dante’s Nine Circles of Hell. 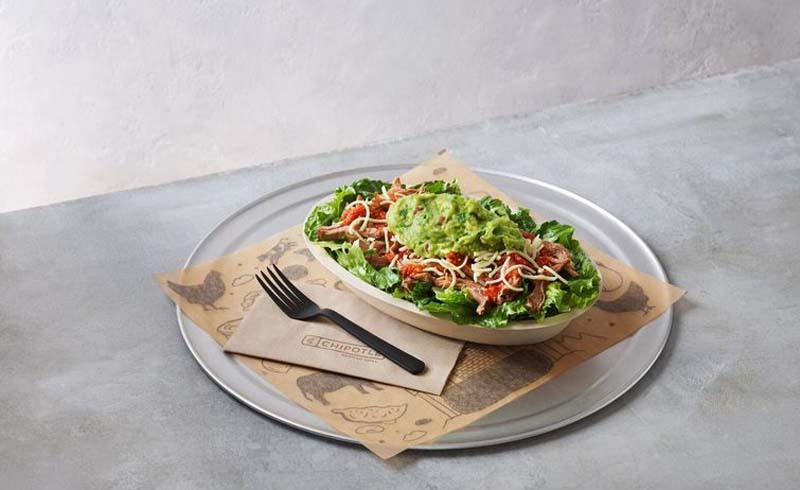 That’s not a reflection on Chipotle’s take on a Whole30 offering, which, like the all-to-similar Keto bowl, is delicious and hearty, if not still lacking in the actual “salad” part of the salad. OH MY GOD RICE! I don’t believe that I’ve ever been as excited to see plain white rice in my entire existence. HOLY COW AND SOUR CREAM! This meal resembles, well, a meal! There are carbohydrates and dairy and chicken and steak and my wife and I are doing that thing where we’re surreptitiously trying to eat more than our share from the best thing on the table while hoping that the other person won’t notice and break the unwritten Marriage Code of dining out equality. This bowl is goooooood, and it’s not only because the others were just okay. It’s because this bowl isn’t tied to the too-strict, no-no lists of Paleo, Keto, and Whole30. “Thank you, Double Protein Lifestyle Bowl,” you say. And then, don't you know it, the bowl speaks to you again, in a whisper so that the other bowls don’t hear. And then you stop to question if you’re crazy to hear a Chipotle Double Protein Lifestyle Bowl tell you exactly what you needed to hear. But you know what’s crazy? Going on a trendy diet. U.S. Daily News: Which diet-friendly bowl reigned supreme?